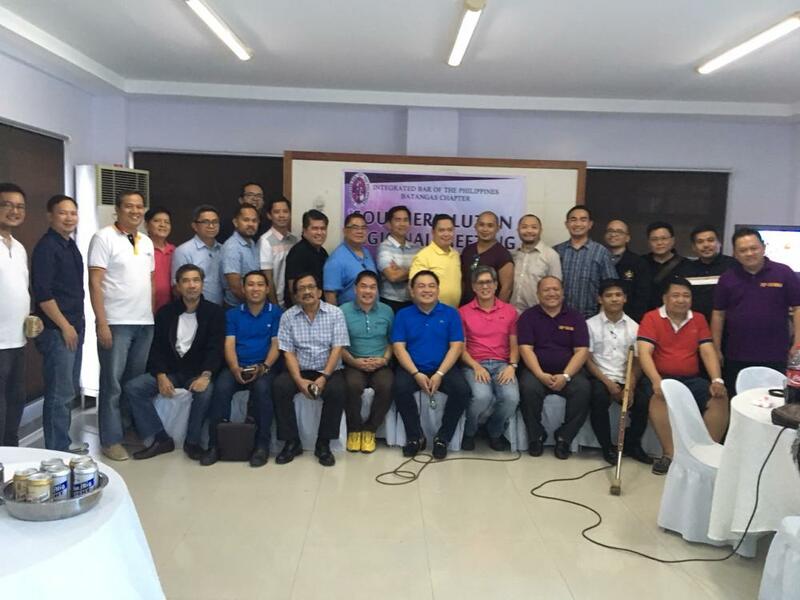 IBP-PPLM Officers attended the IBP-Southern Luzon Regional Meeting and Fellowship. Held at the IBP-Batangas Chapter Building, Batangas City. This entry was posted in Front page slides, news. Bookmark the permalink.